I haven’t brushed my hair in years. Once I stopped relaxing I realized it was doing more harm than good. My hair is fine and was breaking when I brushed it. I also don’t use heat, even to dry. I may have to start using a dryer once it cooler, though. I’ve found that as my hair is growing it doesn’t air dry as quickly as it used to or at all. I’ve woken up more than once with hair still damp from a wash the night before. No bueno. Definitely try drying your hair on the cool setting. 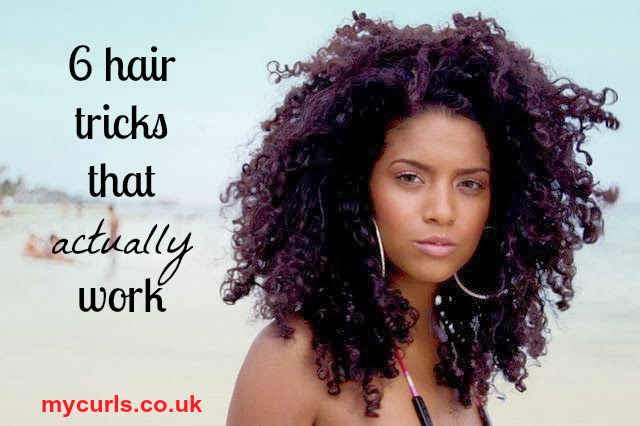 It’ll allow your hair to dry without causing heat damage.